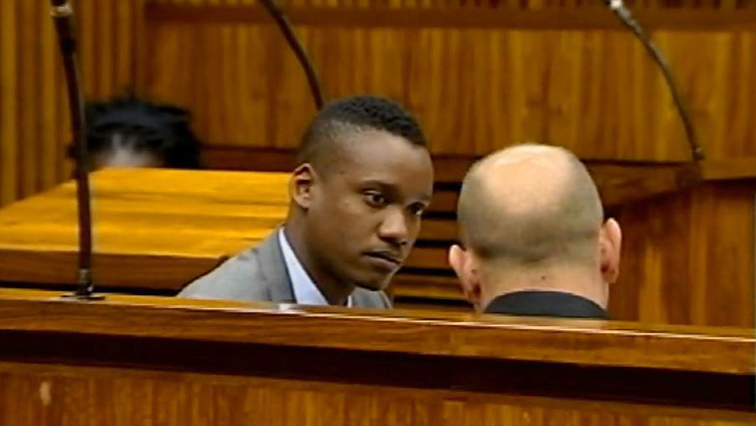 Former President Jacob Zuma’s son, Duduzane, will know on Friday if his bid to get a culpable homicide charge and one of negligent driving against him dropped, was successful. In 2014, Zuma rear-ended a taxi. Passenger Phumzile Dube died in the crash. The state closed its case on day two of the trial after calling two witnesses, the defence immediately applied for a discharge. Zuma’s defence, Mike Hellens is adamant that there is not enough evidence to hold him criminally liable for Phumzile Dube’s death. The state prosecutor Yusuf Baba, however, urged the court not to consider Zuma’s discharge application insisting that he should be held accountable. The former president questioned the reinstatement of the charges. The NPA decided to pursue the case again after rights group AfriForum signaled a private prosecution. Speaking to SABC News at the Randburg Magistrates’ Court, the former president questioned the resuscitation of the case. The post Duduzane to learn his fate on Friday appeared first on SABC News – Breaking news, special reports, world, business, sport coverage of all South African current events. Africa's news leader..